Although this lady knew her husband may never walk again, she still went ahead with the wedding ceremony and photoshoot. 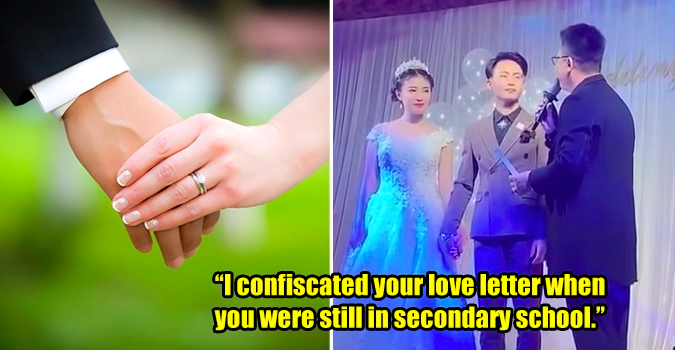 This couple’s love story can be traced back to 2007 when the wife surnamed Zhang first fell in love with her husband. He was a construction worker specialising in house renovations and had to work outstation often. Despite the distance between them, their love was still going strong and they kept in touch through phone calls and texting. In 2010, they officially got married but their financial status hindered them from having a wedding ceremony and wedding photoshoot. Hence, they vowed to work hard in life to save up for these wedding plans they had for the future. For the next few years, the husband put his head down and worked hard before he could afford to build a small cosy house in his hometown. He spent 200,000Yuan (approx. RM123,000) on the house and planned to use the remaining 50,000Yuan (approx. RM30,000) of his savings for their wedding plans. Sadly, the husband was electrocuted shortly before the wedding and became paralysed. Ever since then, he has been in a vegetative state and couldn’t talk nor give responses. 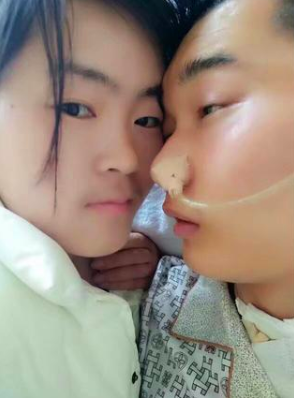 The doctor even hinted Zhang to give up when she asked for possible treatment for her husband. Refusing to give up, the wife transferred her husband home and personally took care of him 24 hours a day. She would often massage his body multiple times a day to stimulate his muscles as well as feed him. 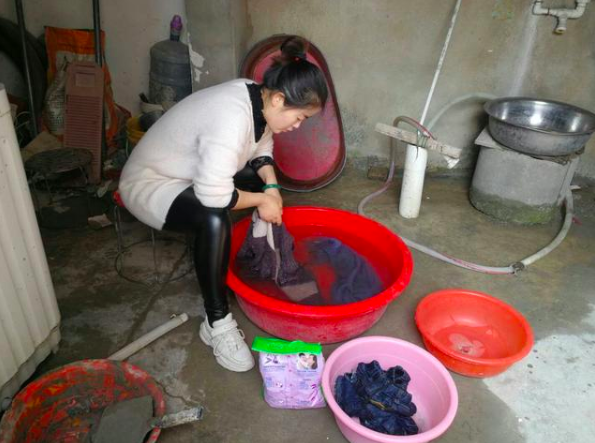 No doubt, it was exhausting for her, but Zhang never once thought of giving up. She went through the same routine every day for the past four years and borrowed money from friends and family members to foot the medical bills. Seeing how her husband showed signs of recovery, Zhang decided to resume the long-overdue wedding ceremony and photoshoot with the hope that this would stimulate her husband back to health. 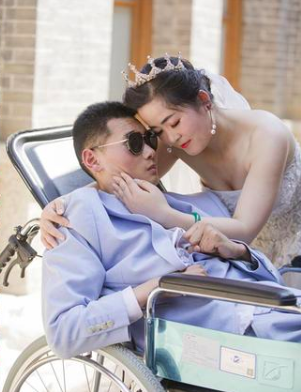 Here are the wedding photos, with Zhang in a beautiful gown and her husband wearing a suit in a wheelchair. 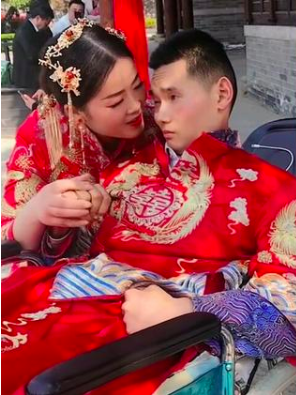 The couple will be having their wedding ceremony at the end of this month (April 2019) in their hometown and she strongly believes that her husband will one day fully recover and be able to stand on his own. We sincerely hope Zhang’s husband can recover soon and that they can fulfil many more of their dreams, including going for a honeymoon trip. Stay strong Zhang!